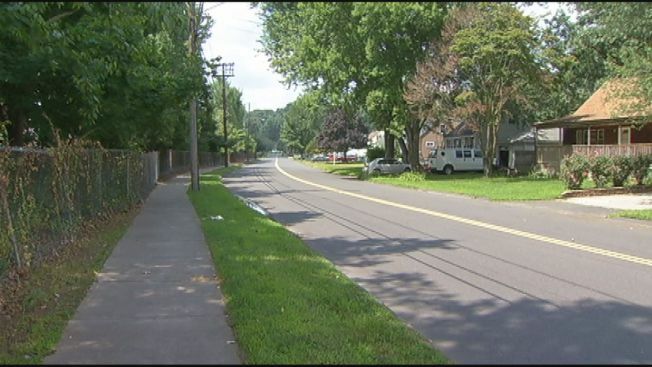 Bristol police are looking for the two men who attacked and robbed a woman early on Wednesday morning. The victim, a 37-year-old woman, was attacked in the area of Vance Road, according to police. She told police that she had been walking from her sister’s home on Davis Drive to her uncle’s home on Vance Drive just before 4:30 a.m. when two men who were dressed all in black attacked her. One man grabbed the victim by the hair and the other punched her in the face several times, police said. She also had a 4-inch cut on her right forearm. The men stole cash from the woman and ran westbound on Vance Road. After victim went to her uncle’s home after the attack and called police to report the robbery. The victim was taken to Bristol Hospital to be treated for a cut on the inside and outside of her mouth as well as the laceration on her arm. Police have not identified the men involved.